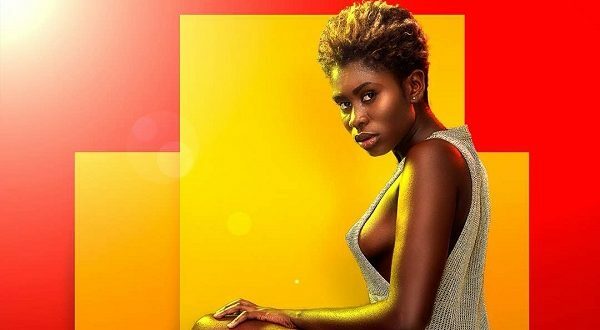 Fastest growing music icon, Nana Yaa Jackson is calling on her fans to believe in her brand as she is ever prepared to wow them with more thrilling compositions. Speaking to DJ KingMix on Entertainment Agenda on Sunyani based Akonoba FM, the Tear Rubber hit maker noted with persistence and the support of her management-ToTEntertainment, the sky is just a start point. "I am from a family of art hence its easier for me to churn out the best composition to please my fans. All I require is God's protection and the relentless support of my fans across the globe. I can assure you of the best of music" she appealed. 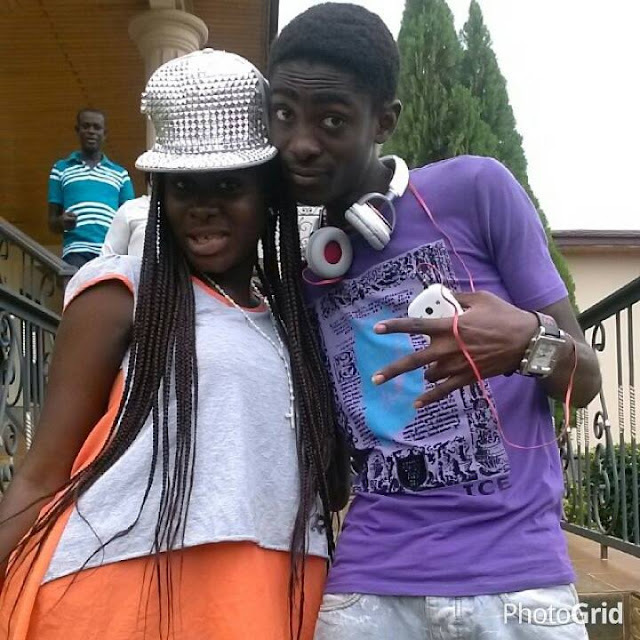 Yaa Jackson is the daughter of the veteran movie producer Mr Jackson Kwaku Bentum and a sister to Reagan Jackson Bentum of which both siblings were child actors. Jackson has featured in many local movies in the country including One down, Kwaku Firi (a movie on Ebola), Sorry my son and many more. Yaa Jackson on the other hand has featured in movies like Ntafuo Tumi, Efie Mponi, Yene wosere kwa, Mogya Kawa, Nsuo Ba, Tumi, Otan Ne Bayie, Osaman Ba, Who Killed Lucy among others. The nineteen year old movie-star-turn-a-diva posited the controversial statements in her songs is part of the brand she represents but she is very moral. "To survive in the showbiz industry, it goes beyond talent. One needs to associate himself or herself with a specific brand. In as much as that, most of these words are not profane, but the rhythmic flow makes it sound that way but my songs are full of advice and encouragement" She opined. Reacting to her seductive and saucy way of dressing and social media bash she indicated "I've been in the showbiz industry since childhood hence I have toughened my skin to respond to these trolls and others. As yo u see now, I am decently dressed on my normal days but I can't use this same apparels for stage performance and videos. Branding requires fashion code and defined outward appearance. My Dad and management know the best for me"
The Obra singer hinted there's something up her sleeves for the X'mas celebration. She later on in the evening dazzled her fans with an aesthetic performance during a Street Fashion Show organized by Friends of Friends. It was aimed at soliciting funds to purchase wheel chairs for the Brong Ahafo regional hospital. In the end the occasion helped them acquire 15 for the facility.